With us, you can find out how. The Adecco Group is the world’s leading HR solutions partner. 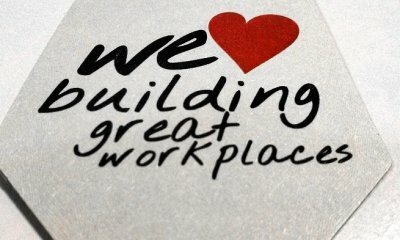 What is Great Place to Work®? The Great Place to Work® Trust-Index© employee survey is taken by millions of people in more than 50 countries every year. The companies that get the best feedback from their employees are celebrated and honoured each year. 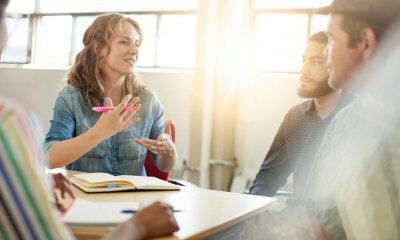 We use the Culture Audit to get a comprehensive image of the HR measures and strategy within a company. We evaluate the originality, diversity, geniality, integration and all-inclusiveness of these measures. We offer the expertise of our Culture Consultants to all companies that want to work on their workplace culture. These companies make up the Great Place to Work® community. Employees and trainees gave these workplaces their awards. You work at a Great Place to Work® but your company isn't listed here? Nominate your employer for the next competition!